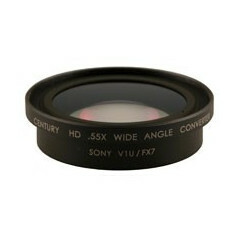 Add the 1.6X Tele-Converter to the front of your lens to shift its focal range in the telephoto direction. 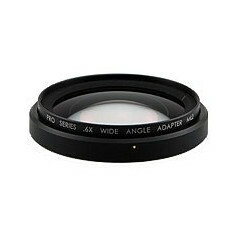 The perfect tool when it's inconvenient, dangerous, or even impossible to move as close to the subject as you'd like. 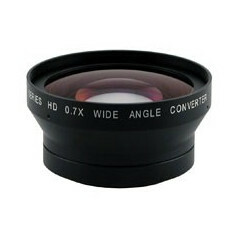 The 1.6X Tele-Converter alters your zoom's focal length range with no appreciable light loss. 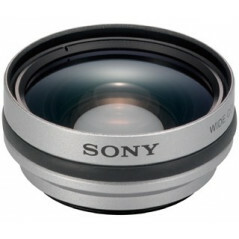 Note that the Tele-Converter offers partial zooming, vignetting will occur at just past mid-range through full wide angle. 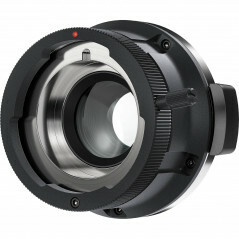 At full wide angle you will have a port hole effect. 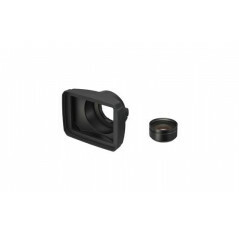 The Tele-Converter attaches quickly to the front of the existing camera lens with our popular built in bayonet mount lock ring.